The beautiful wedding ceremony and reception was held in August 2014 at the beautiful Willow Springs Winery. 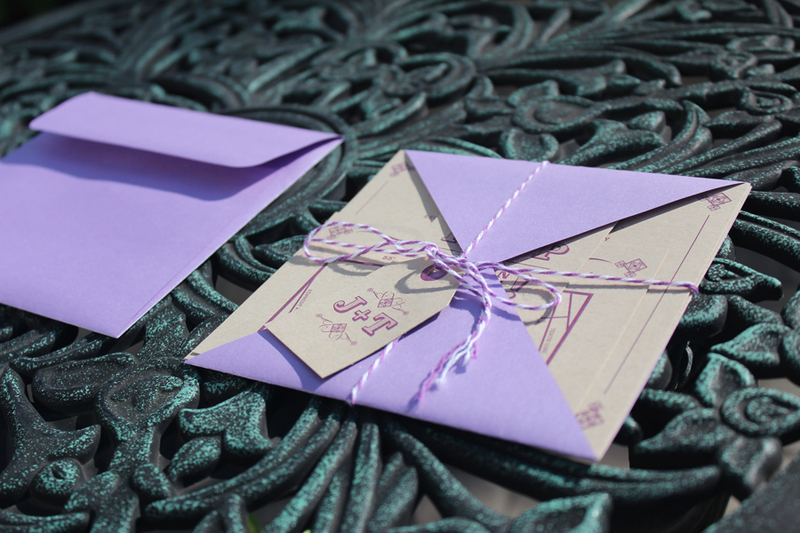 The colour and design reflects the bride’s vision for her wedding; a rustic yet sophisticated feel and, of course, purple. 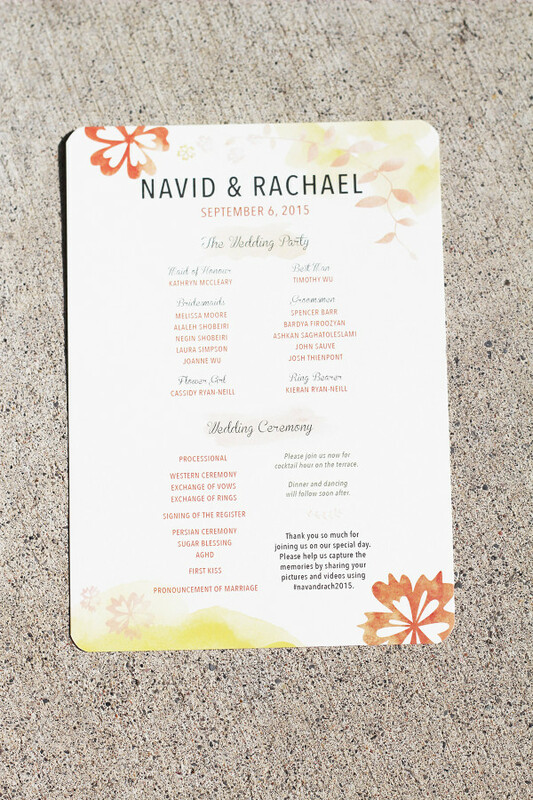 It includes a wedding program, an invitation, a menu, and the seating plan. Photo by Reverie Studios Inc.
Sofreh Aghd is a traditional Persian wedding ceremony spread. There are many symbolic items that make up the Sofreh Aghd spread, all representing an element of the couple’s new life and marriage together. 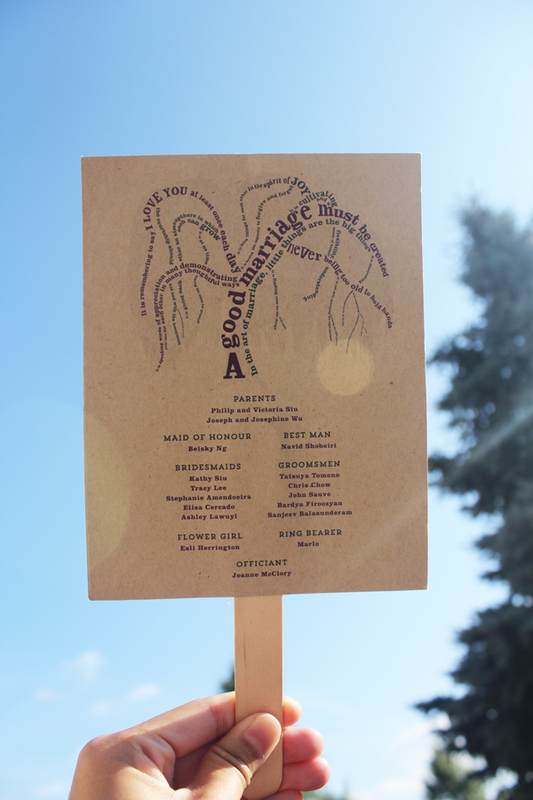 This wedding program represents the Sofreh Aghd and reflects the theme of their wedding. 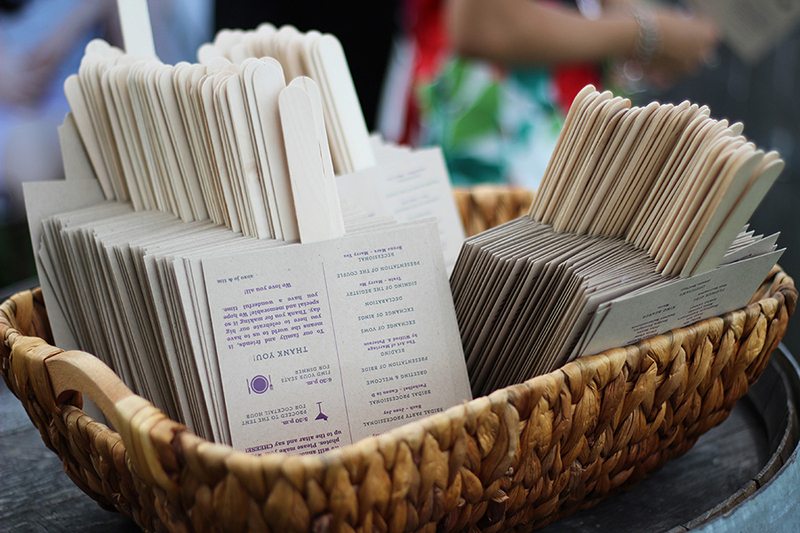 This is another program that represents Sofreh Aghd, a traditional Persian wedding ceremony spread. 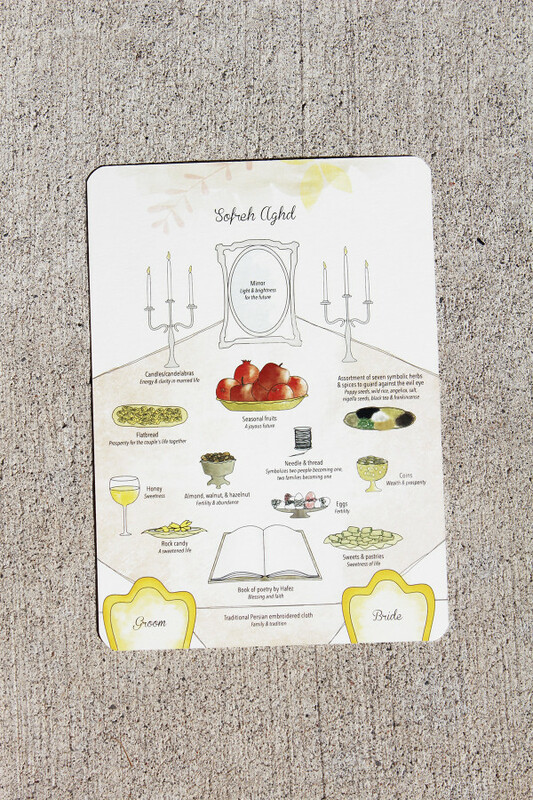 There are some symbolic items different from the previous program that make up the Sofreh Aghd spread, all representing an element of the couple’s new life and marriage together. 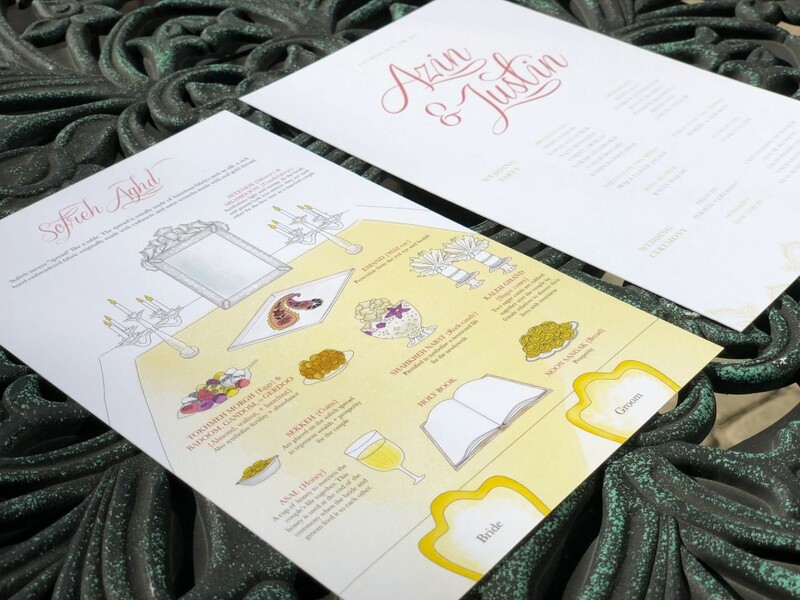 This wedding program represents the Sofreh Aghd at their wedding. 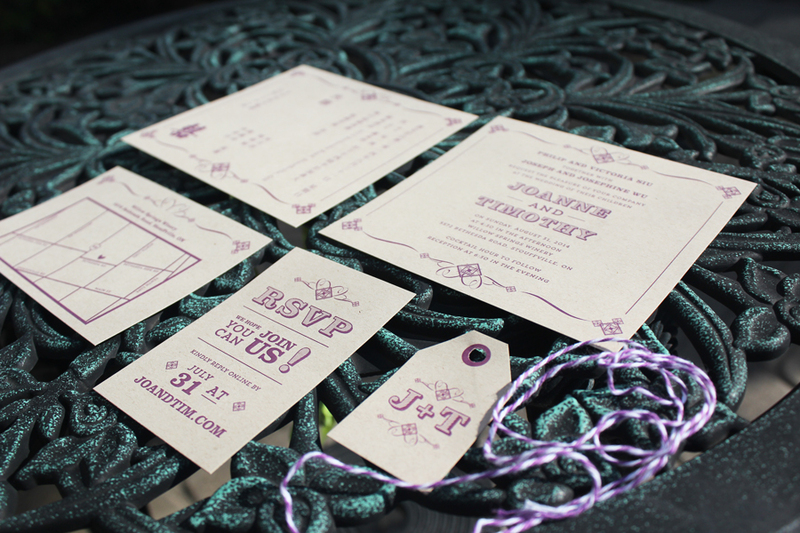 Kathy designed our save-the-date’s, invitations, programs, and menus for our wedding. 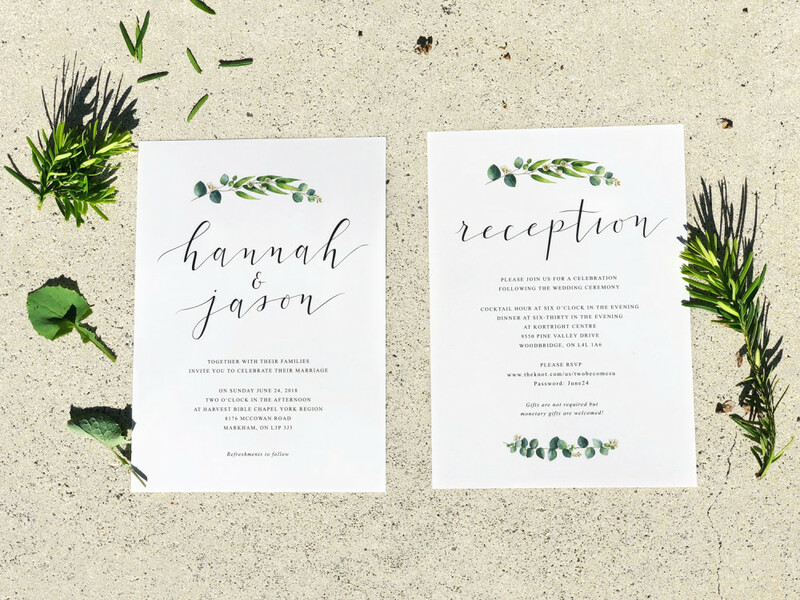 From the beginning she understood my vision for a rustic yet refined look for our wedding correspondence. She was very accommodating throughout the whole process and created many beautiful options for my husband and I to choose from. 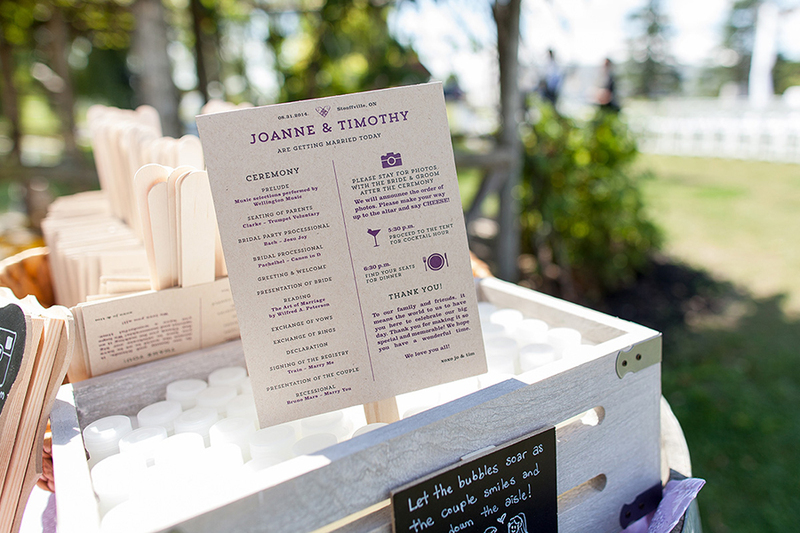 I would not hesitate to recommend her to any couples for any of their wedding design needs.